START MY 21-DAY CHALLENGE TODAY! Get into ketosis faster, burn more fat and accelerate your performance with BHBs. 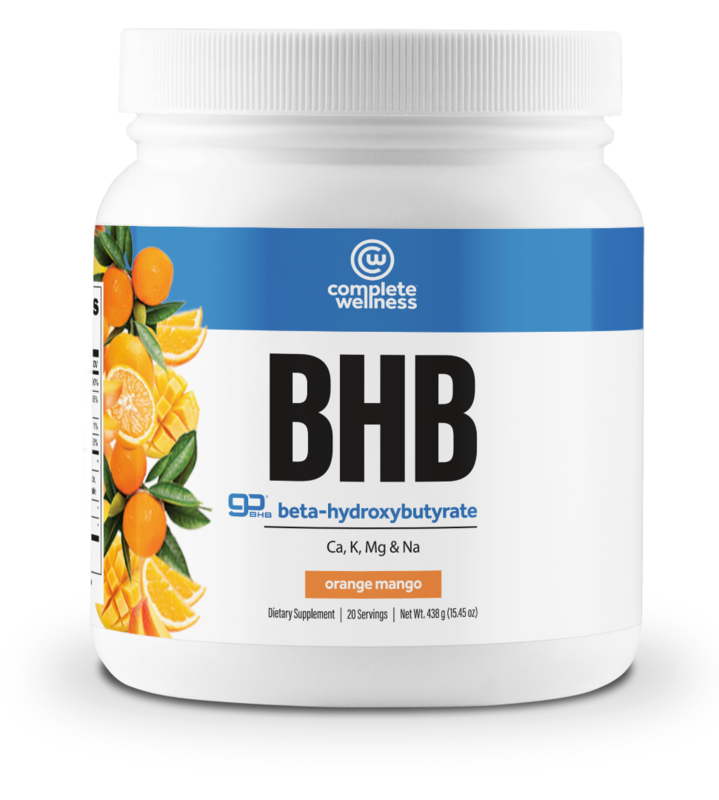 This keto blend of beta-hydroxybutyrate (BHB) features 11.7 grams compared to the average BHB on the market which only has 6 grams, ensuring your getting the full benefit of BHBs. These will help you increase ketone levels, athletic performance, mental clarity, consistent energy and help you burn more fat when exercising. Reduction in diseases such as diabetes, cancer, cardiovascular disease, epilepsy, & more. Your health is important but it's not something you should stress about every minute of your life. So, with each serving, mix, drink, and then forget about it. 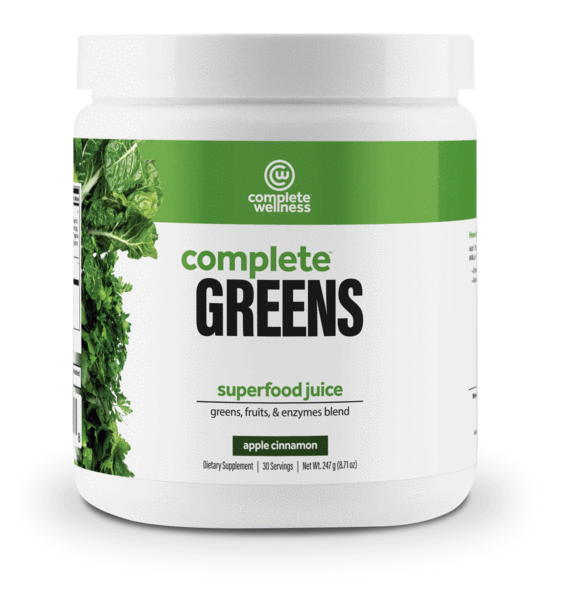 By combining our Greens with proper dieting and exercising you can rest assured that your body is being well taken care of. 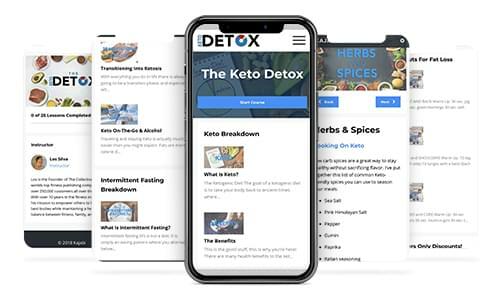 The Keto Detox will reprogram your metabolism to burn your own fat stores for fuel rather than using the stored sugars that your body is used to. We're going to take your body back to the way it was meant to run. Our ancestors didn't have access to food 24/7 like we do now. The human body IS NOT meant to constantly digest food. We put way too much stress on our digestive systems, and we're actually sabotaging our own efforts! A PROVEN program that has helped thousands shed fat fast and live their best lives! Comprehensive guide to Keto and Intermittent Fasting. Everything you need to see success with your new lifestyle! 21 day fat-burning workout plan designed to enhance your results! Learning to love yourself starts with your food! 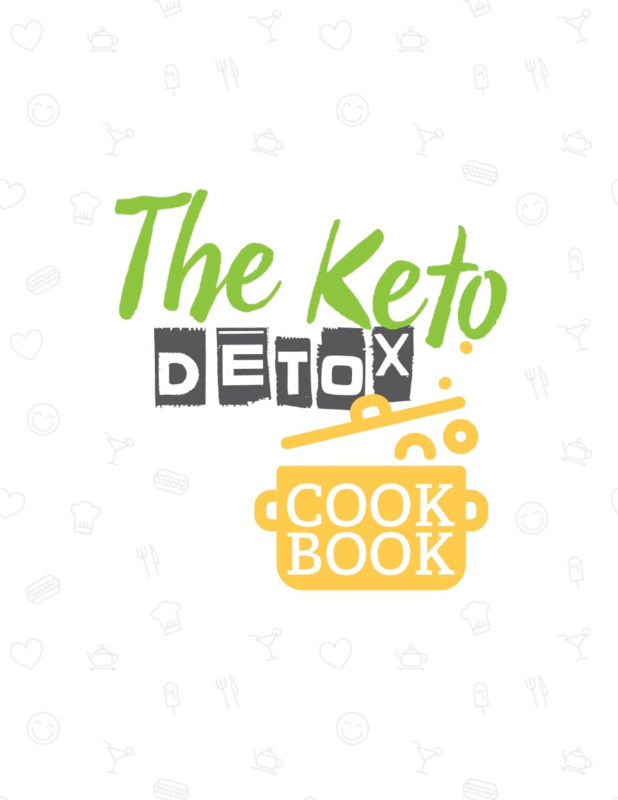 The recipes in this cookbook teach you how eating fat is used to burn fat. 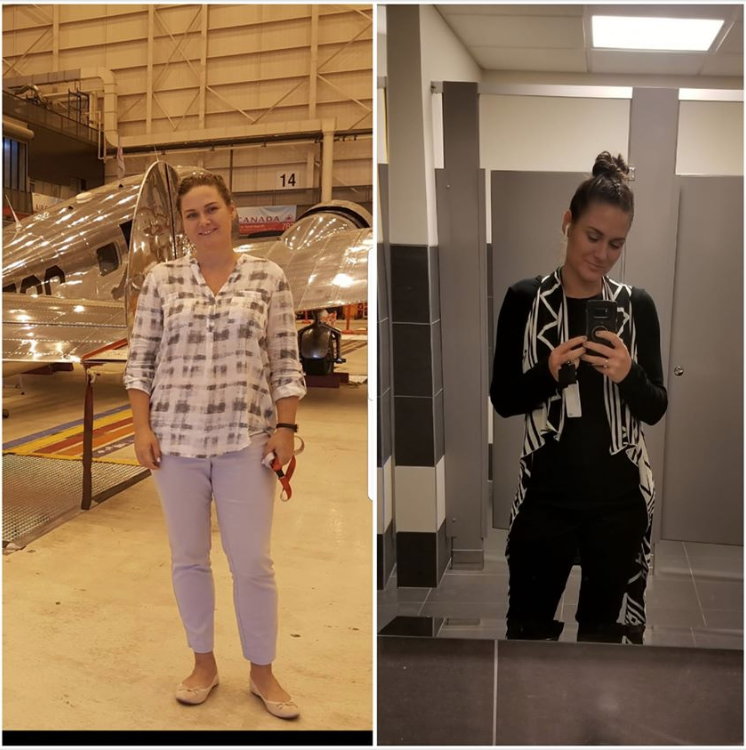 Eat Keto and feel happy creating the lasting changes you have been seeking. Complete Wellness knocked it out of the park! Mixes great, taste great and very affordable! Awesome job guys! Keep up the good work! This stuff is great! Good flavor, great energy, helps focus. Mix this in my coffee everyday. Get that auto ship going right away. You won’t be disappointed. I have the worst eating habits in the world. I hate the taste of almost all vegetables, therefore, I don't eat them. I decided to try complete greens in an effort to improve my diet. I expected it to taste horrible although I thought if I could get my daily supply of veggies simply by drinking them in the a.m. I would give it a try. I was pleasantly surprised that it actually tastes pretty good. It's a win, win for me. Jim - Results may vary from person to person. I finally found a supplement that is truly keto friendly! I was discouraged after realizing my Keto creamer actually contained maltodextrin, a starch bi-product! I purchased the chocolate caramel sea salt and my bullet proof coffee tastes amazing!!!! Thank you!!!!! Gina - Results may vary from person to person. I've been on this Keto journey for 9 months now. lost 40 pounds and currently satisfied with my size. Feeling healthy and strong! No bloating, better skin, more energy, less hungry. Love this woe! Claudine - Results may vary from person to person. Shop with us today and feel the Complete Wellness difference! 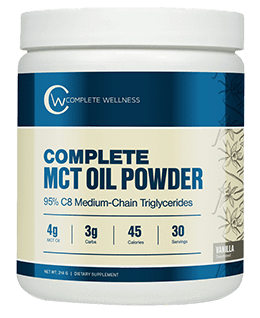 Try Complete Wellness out for 30 days and if it doesn’t work for you, you’ll get your money back! There’s absolutely no-risk in giving it a try. No questions asked, you can get your money back! © Copyright 2018. Complete Wellness. All right reserved.